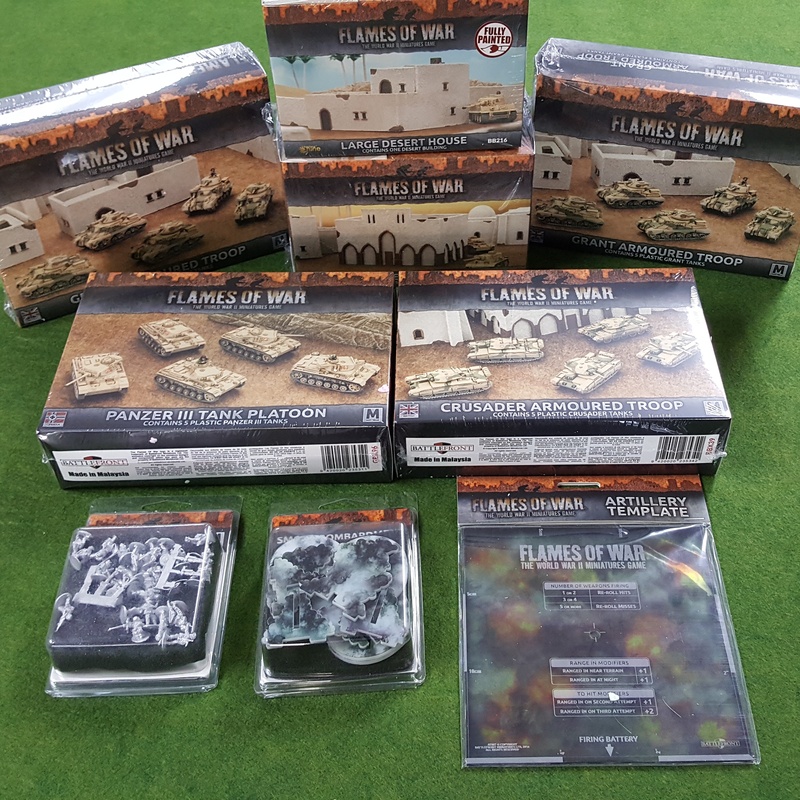 We are focusing on Fantacy Flight miniature games, Flames of War, TANKS, AND Krosmaster, and Infinity. We have open game nights on Wednesdays. Game night is a great time to play or learn a new game. 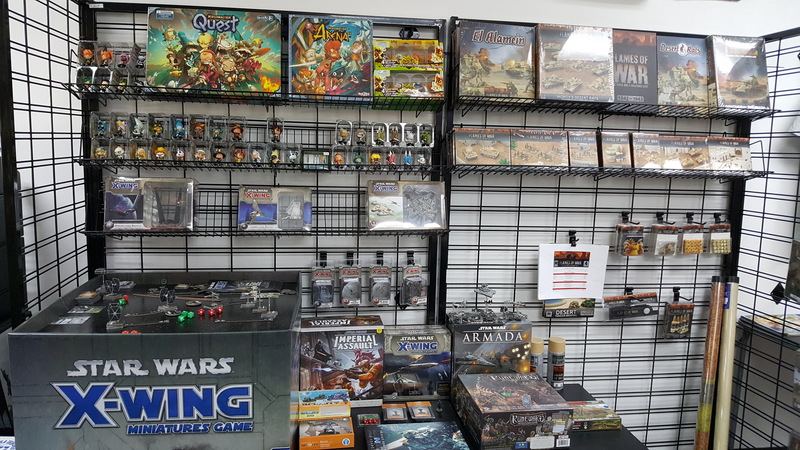 Looking to expand our gaming community, so if you have an X-wing gaming group, or any of the other games we offer, and would like to set another dedicated night for that game please let me know.